You will Watch Doraemon Season 2 Episode 9 online English Dubbed for free episodes with HQ / high quality. 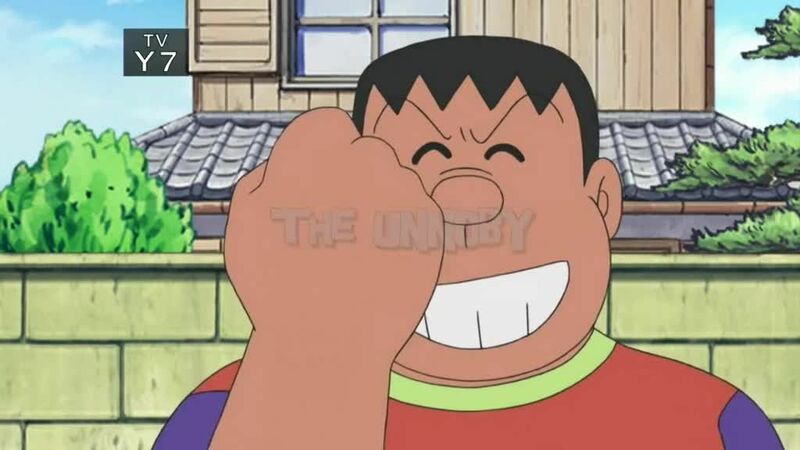 Stream anime Doraemon Episode 35 English Dubbed Noby Goes Off the Rails / The UnNoby. “Noby Goes Off the Rails” – To help Noby run faster so he can pair with Big G in the school’s three-legged race, Doraemon gives him a gadget that allows him to run as fast as a locomotive (complete with a smokestack and coal as fuel). Noby ends up eating too much fuel and becoming a force of destruction, leveling everything in his path. “The UnNoby” – Sick of being picked on by Big G and Sneech, Noby gets Doraemon to show him an alternate world in which Noby is the neighborhood bully instead of Big G, but soon realizes that bully-Noby also has no friends. When bully-Noby escapes into the real world, it’s up to Doraemon and the real Noby to stop him from causing real trouble.